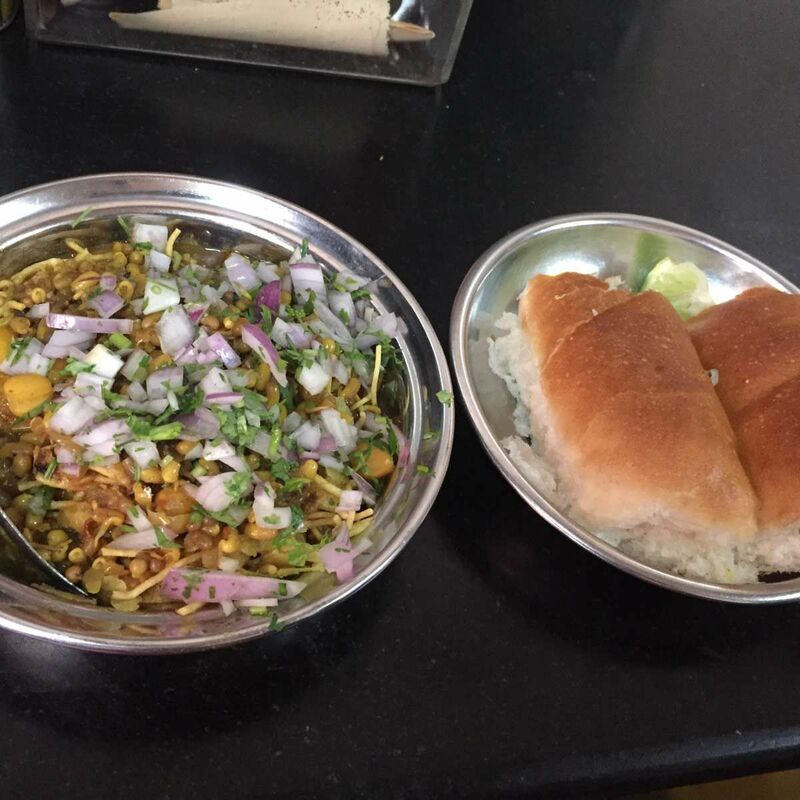 Misal - Punekars' favorite snack! 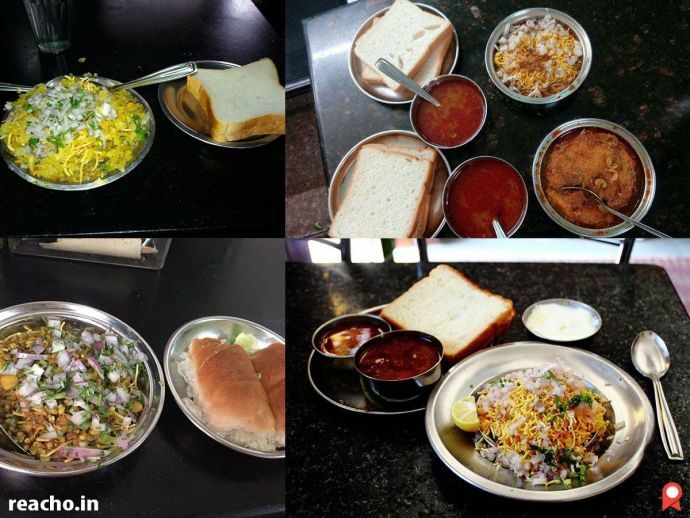 About thousands of outlets for Puneri Misal lovers, but we thought of presenting the rare ones. While Bedekar, Kata Kirr and Shri Krishna Misal are undoubtedly the obvious picks, check this list out for other great options. Thanks to a friend who loves trying food at new places, I got to know of Masti Misal, which is located near Konkan Express. She also recommends cucumber raita here. It’s a real treat indeed. A little less Puneri swag, the extra bucks for ‘rassa wati’ are not charged here. A typical Misal outlet ambience that this is, the space is small, the prices are low, but the taste is great. While you are here, you also might wanna try their Batata Wada. And because we just spoke of Puneri swag, let me mention that this place is very strict about their timings. Nevertheless, regular visitors say that the yum taste hasn’t changed for years. 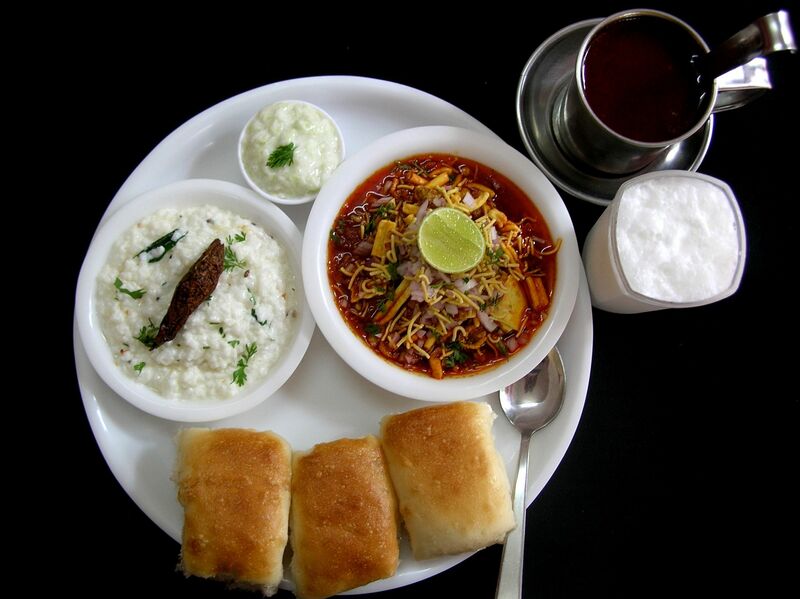 One of the oldest Misal joints in the city, do take some time out to drop a visit. The place shuts down at 7 PM in the evening. And if breakfast is your thing, make sure you’re here before 11 AM. 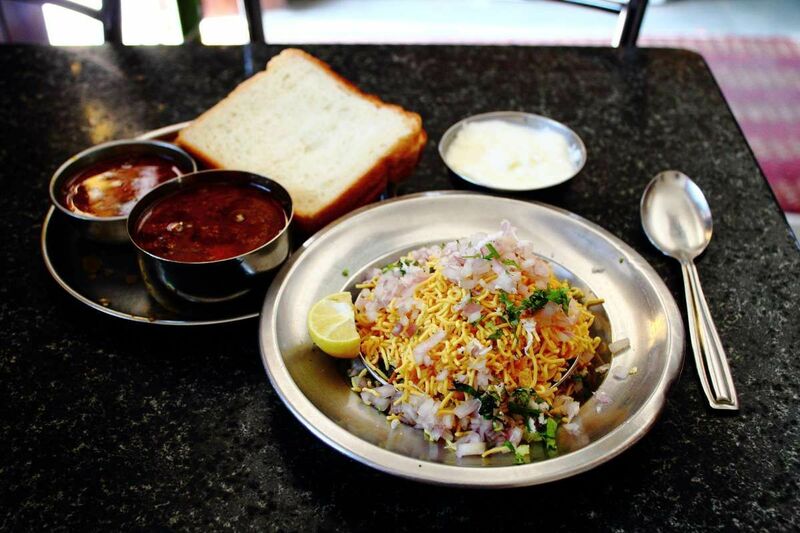 If spicy Misal is your kind, then Ramnath is your place. Other than Misal, do try their Kanda Bhaji as well. 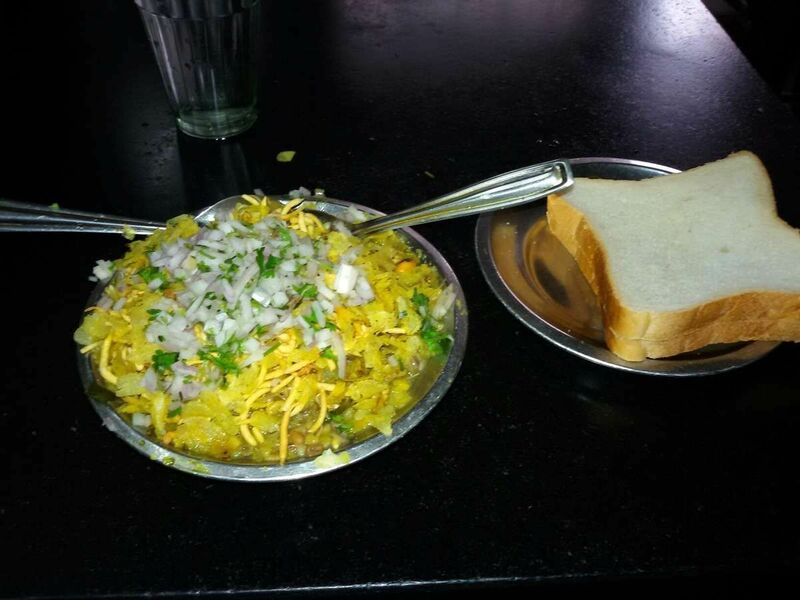 Popularly known as Aba Pawar Misal, the reason to try this place would be the additional lip smacking ‘thecha’ that comes with the dish. 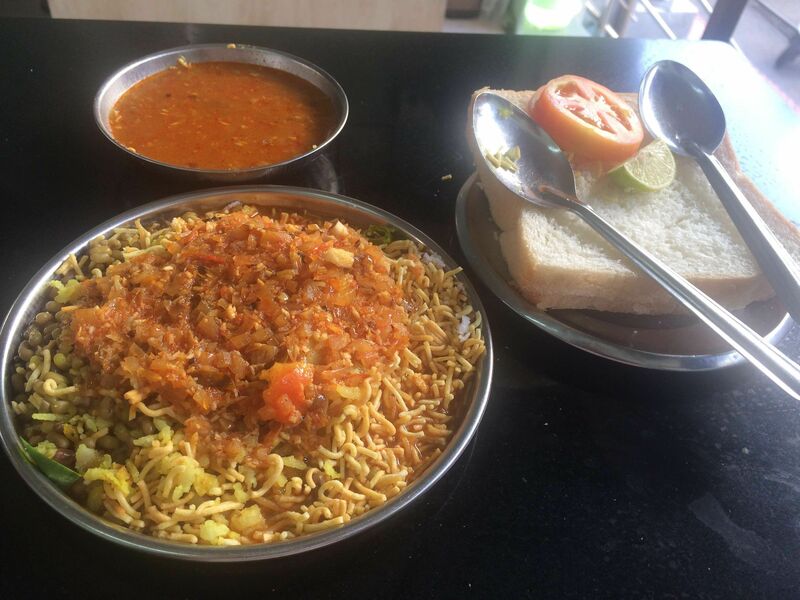 Yeah, their potato toast is awesome, and so is their misal. Not very spicy, it’s made the ones who like mild misal. So, don’t judge the place from its ambience. Looks shady, but offers great taste. We might have missed out on your favourite joints. Let us know in the comments.